Greek wines fascinate the entire world. They are promoted in every continent by successful winemakers, international media feature about them and they keep winning medals and distinctions in international contests. As it seems, the financial crisis can’t affect their perfect quality. 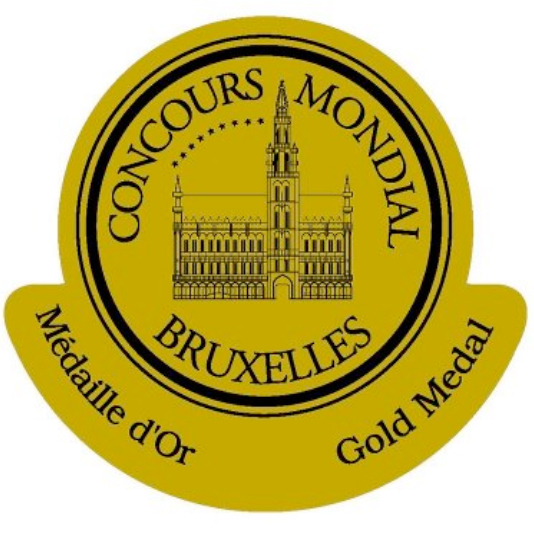 So now, it’s the turn of the Greek wines to shine at the 19th International Contest Concours Mondial de Bruxelles. 2015 contest was held in the city of Guimarães in North Portugal from May 4-6. It is not just a local event, since 8,397 wines participated in the contest from 52 different countries. Prominent tasters judged the wines and the result is, undoubtedly, worth the hard work of the Greek winemakers. In total, 42 Greek wines from every region of Greece received medals at the contest; nine won gold medals, while the other 33 were awarded silver.